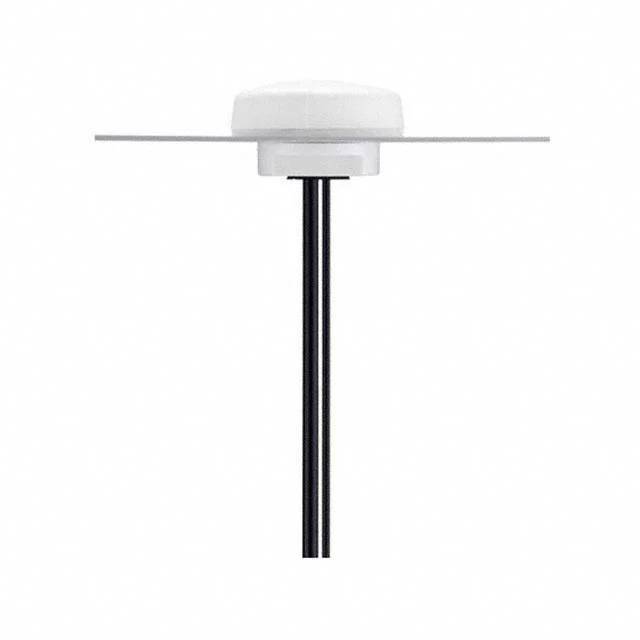 The MA111 Ultima Series 2in1 GPS/GLONASS & Cellular Combination Antenna is an extremely low profile combination high performance GPS/GLONASS and penta-band cellular antenna solution for professional telematics applications. 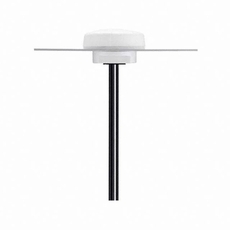 At only 22 mm height it is the lowest profile antenna in the market, with a diameter of 55 mm. It is designed to be mounted and couple to the metal structures it attaches to radiate. Durable UV ABS housing, thread and nut is resistant to vandalism and direct attack. The IP67 waterproof robust plastic body makes it extremely light, economical for shipping and minimum weight impact on vehicles. This also makes it ideal for use in humid environments such as water pits or marine applications as there are no external metal parts to corrode. The closed cell foam with double-sided adhesive provides a permanent waterproof seal and can adjust to different curvatures, stopping water from leaking under the antenna into the mounting hole. For applications that require mounting on non-metal structures we recommend the Hercules MA.105.